It’s been eight years since the release of the last Harry Potter book, but J.K. Rowling hasn’t stopped filling fans in on the continued happenings of the wizarding world. Just yesterday, the bestselling author took to Twitter to announce that the late acclaimed actor Philip Seymour Hoffman is also dead in the Harry Potter universe! Fans across the globe are undoubtedly saddened by this news, but from Fred Weasley to Professor Dumbledore, death has always been a major part of the series. As a Potter fan, you’re always on your toes, because you never know what Rowling is going to throw at you next! We know how you feel, Harry! As for Rowling, these announcements have been coming fast and furious lately, so don’t look for her to slow down anytime soon. It seems like every week we learn more and more about the magical world of Harry Potter, and even if the news is sad, we wouldn’t have it any other way! 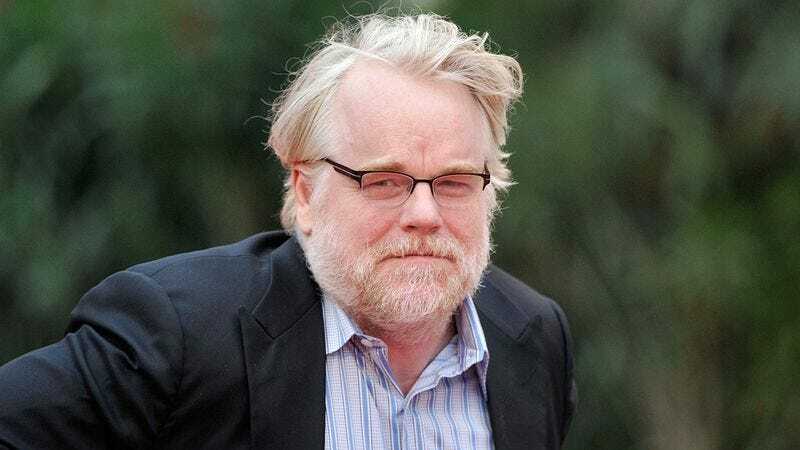 Rest in peace, Philip Seymour Hoffman!